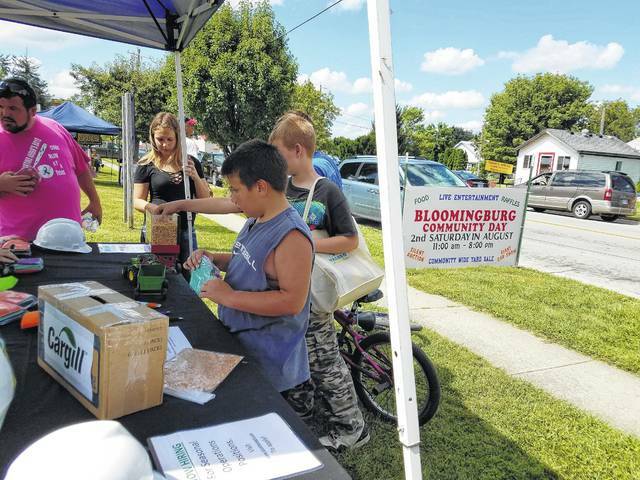 The Village of Bloomingburg held its sixth-annual Community Day on Saturday near the town hall. The BPM Joint Fire District held a fish fry during the event. Kathy B, Bloomingburg native, returned to the village on Saturday to perform for the crowd. There were games on the town hall lawn, music, and vendors, meaning there was a little of something for everyone. Cargill had a booth at the event where people could see a demonstration or learn more information about the business. Other food and drinks were available throughout the day for many patrons attending the event. With beautiful weather, the village held a community-wide yard sale. Homes could be seen with a plethora of items for sale to help encourage the residents to get out and enjoy the activities. 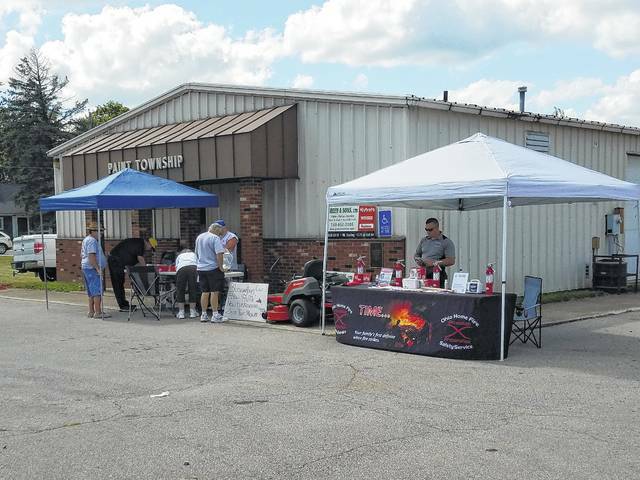 A sponsored car show was held and had many entrants who hoped to earn one of 20 car and truck trophies or one of three motorcycle trophies. https://www.recordherald.com/wp-content/uploads/sites/27/2017/08/web1_20170812_154025.jpgThe Village of Bloomingburg held its sixth-annual Community Day on Saturday near the town hall. 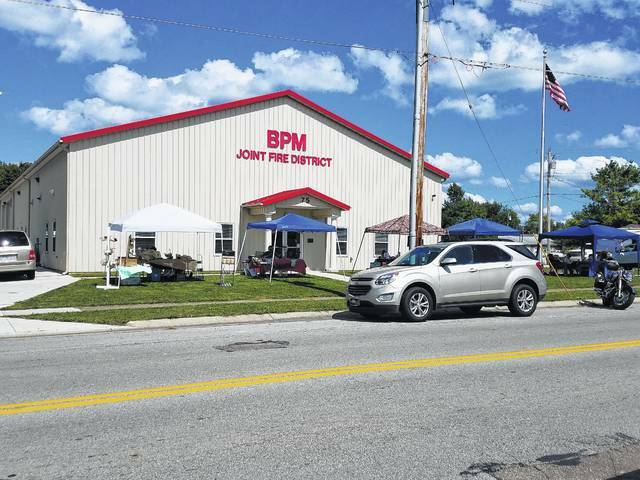 The BPM Joint Fire District held a fish fry during the event. https://www.recordherald.com/wp-content/uploads/sites/27/2017/08/web1_20170812_154231.jpgKathy B, Bloomingburg native, returned to the village on Saturday to perform for the crowd. 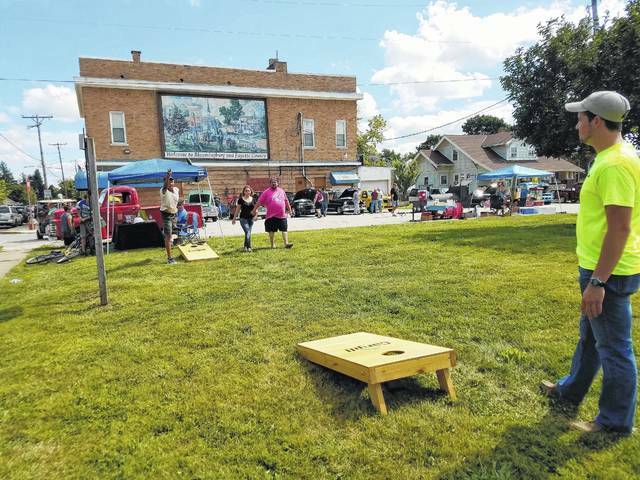 https://www.recordherald.com/wp-content/uploads/sites/27/2017/08/web1_20170812_154359.jpgThere were games on the town hall lawn, music, and vendors, meaning there was a little of something for everyone. https://www.recordherald.com/wp-content/uploads/sites/27/2017/08/web1_20170812_154437.jpgCargill had a booth at the event where people could see a demonstration or learn more information about the business. https://www.recordherald.com/wp-content/uploads/sites/27/2017/08/web1_20170812_154521.jpgOther food and drinks were available throughout the day for many patrons attending the event. 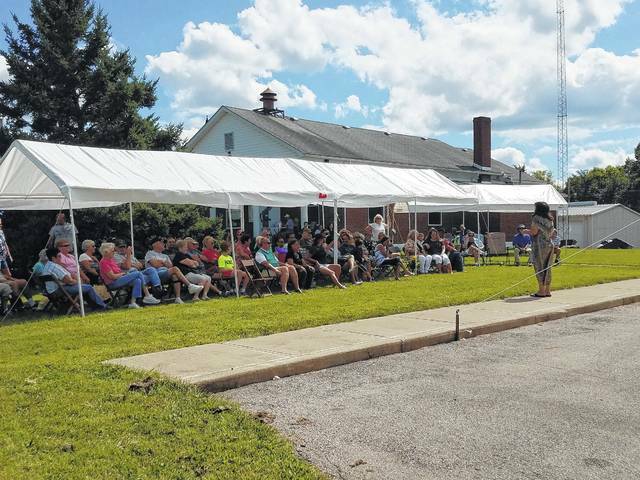 https://www.recordherald.com/wp-content/uploads/sites/27/2017/08/web1_20170812_154605.jpgWith beautiful weather, the village held a community-wide yard sale. 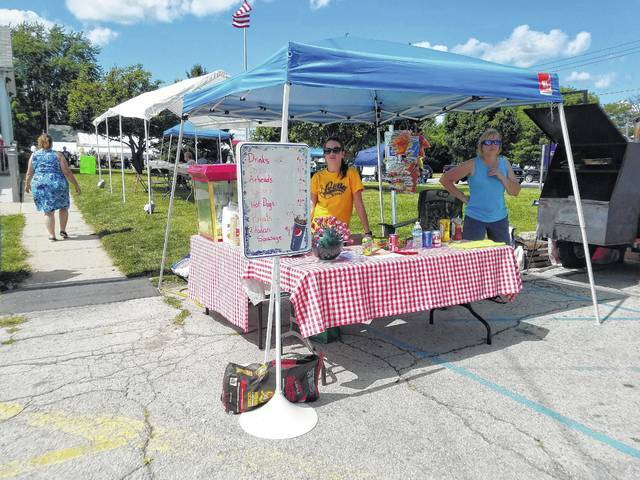 Homes could be seen with a plethora of items for sale to help encourage the residents to get out and enjoy the activities. 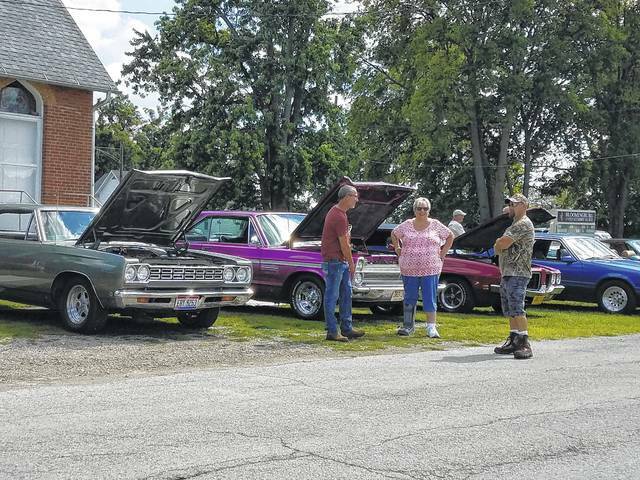 https://www.recordherald.com/wp-content/uploads/sites/27/2017/08/web1_20170812_154627.jpgA sponsored car show was held and had many entrants who hoped to earn one of 20 car and truck trophies or one of three motorcycle trophies.